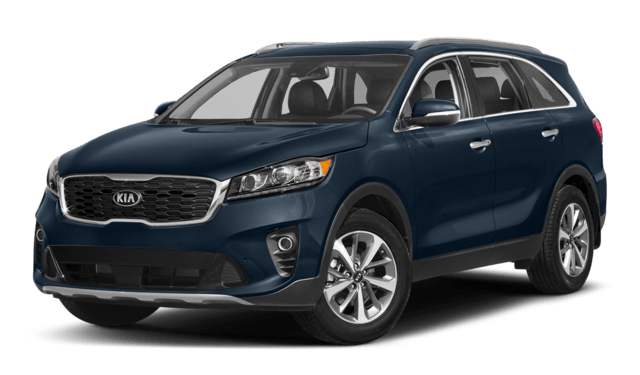 Even once you’ve settled on a 2019 Kia Sorento, narrowing down your options can prove difficult. 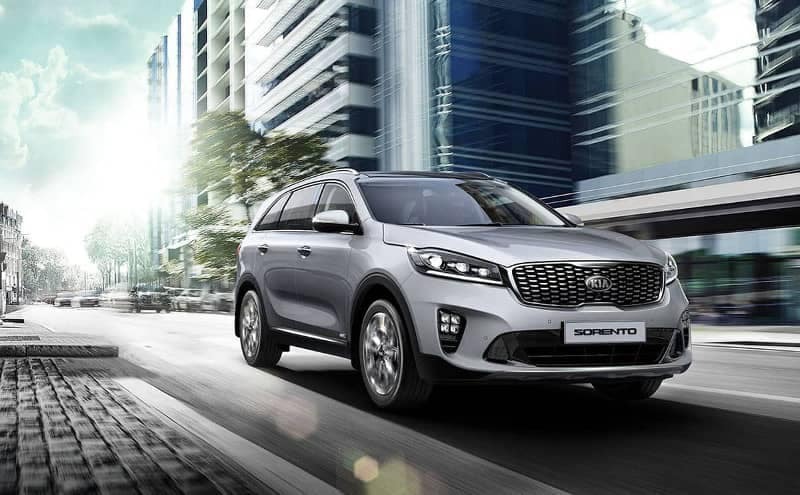 This year’s Sorento offers no fewer than six well-equipped trim levels, including engine options with impressive towing capacities, and each offers Roseville drivers plenty to get excited about. To help you make a decision, we’ve laid out an in-depth comparison of two of this model’s most popular configurations. 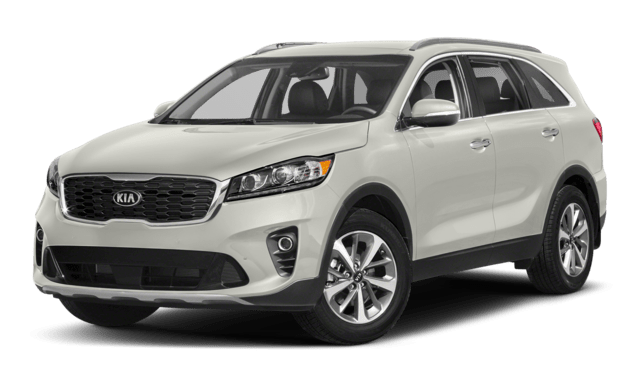 Compare the Kia Sorento LX vs. EX or see how it holds up against the 2019 Hyundai Santa Fe before scheduling a test drive in your favorite model. Price shouldn’t be the only factor you consider when you’re choosing between the Sorento LX vs. the Sorento EX, but it’s certainly an important one. LX V6 and EX V6 models get the same horsepower, torque, and 8-speed automatic transmission. When equipped with an I-4, the LX somewhat more efficient, but less powerful, and it receives a 6-speed automatic transmission. 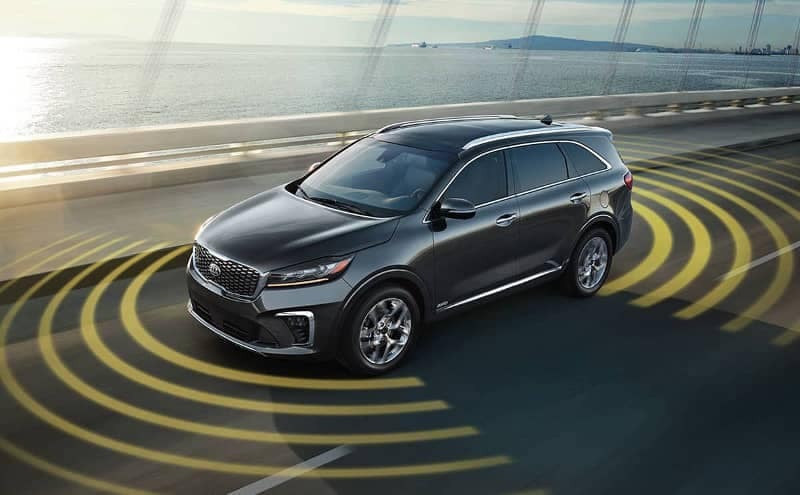 Compared to the Kia Sorento LX, the EX offers more high tech features, leather upholstery, and superior safety equipment that will help you get more enjoyment out of your drives around Grosse Pointe and St. Clair Shores. This selection of amenities makes it well worth the cost of the upgrade. 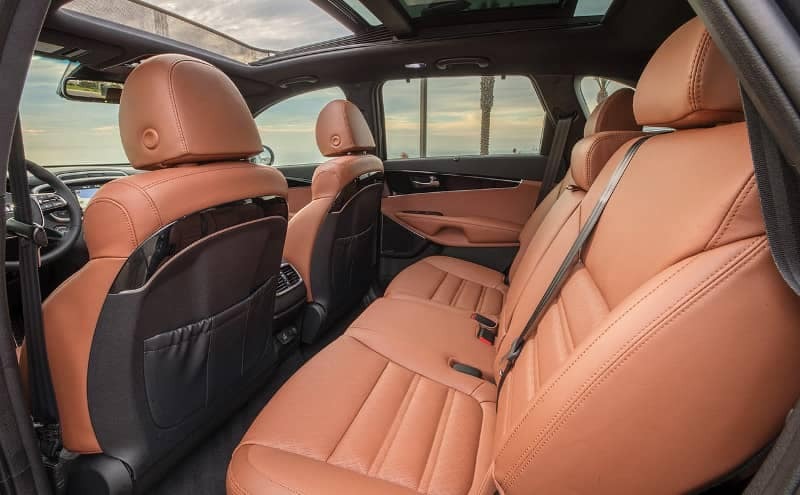 Comparing the 2019 Kia Sorento LX vs. EX reveals that those who can afford to opt for the higher trim will be well-rewarded for their choice. Since the Sorento also wins out against three-row competitors like the 2019 Honda Pilot and smaller rivals like the Ford Edge, you have no reason to wait! Once you’ve scheduled your test drive, you’ll be able to experience the Sorento for yourself on the roads near Sterling Heights and Warren. Contact us today to get started.